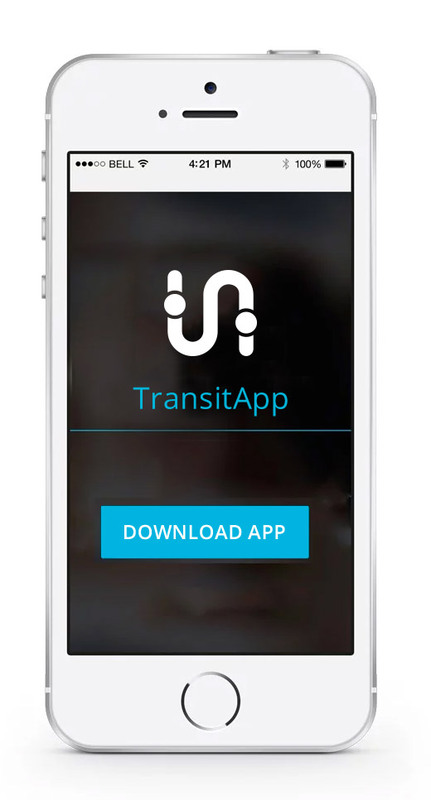 Find out where your bus is in real time with TransitApp. Keep track of service alerts and up-to-the-minute updates for your route. The latest advancement in Central Oregon public transportation, TransitApp helps you get where you need to go. Whether you’re traveling between cities, commuting on your daily route to work or school, or participating in the area’s recreational opportunities, you may want to check the schedule of your bus so you don’t miss it. 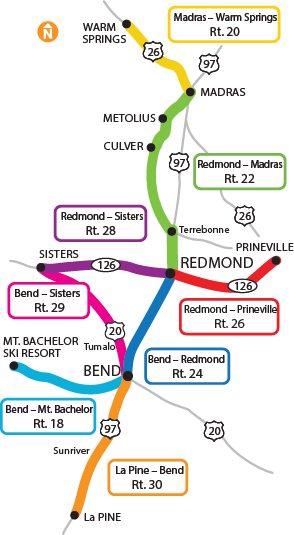 Cascades East Transit is your source for Central Oregon public transit routes and schedules. Recreation shuttles connect Central Oregon residents and visitors with some of Bend’s most fun outdoor attractions. Ride the Mt. Bachelor shuttle to the mountain for a day of skiing or snowboarding, ride the Lava Butte shuttle to see majestic views from the top of this nearby peak or Ride the River shuttle after floating the Deschutes River. Learn about CET’s proposed transit expansion projects at the Regional Public Transit Advisory Committee (RPTAC) public meeting on 4/3 (1:30-3:30 pm) at Hawthorne Station. 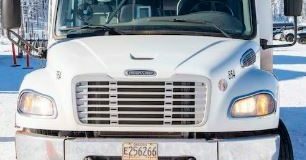 Ride Free on Bend Fixed Route & Community Connector Services on March 1! Find out where your bus is in real time with Transit Tracker. Keep track of service alerts and up-to-the-minute updates for your route. The latest advancement in Central Oregon public transportation, Transit Tracker from Cascades East Transit, helps you get where you need to go. Cascades East Transit is pleased to announce the launch of our new website! In an effort to make information about public transportation more convenient. It’s no secret that there are many benefits to riding public transit. From minimizing your carbon footprint and helping the environment to assistance for those. Whether you’ve been floating the Deschutes River stretch in Bend your whole life, or you’re preparing for your first time, it’s important to follow these tips.